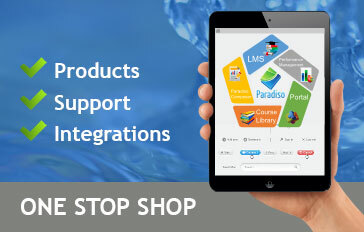 content, course assignment and performance management, plus much more. 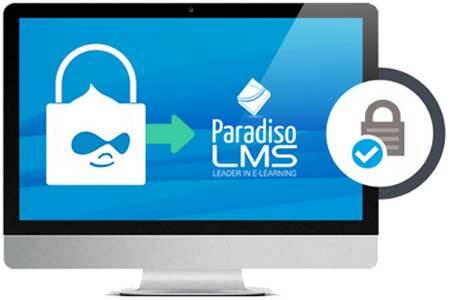 Sign into Drupal and gain direct access to Paradiso LMS thanks to SSO, meaning only one set of login credentials is needed. When a new user that is part of the same company or project is entered into the system the Drupal LMS integration automatically syncs user data across the two platforms. The same is true in the other direction for learners added to your LMS. From the comfort of the CMS, Drupal LMS integration means that your courses and training material is viewable via a tab on the dashboard. 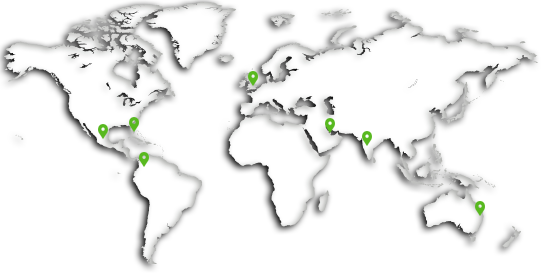 From here you can not only view courses, but assign them and manage performance if you are an instructor. 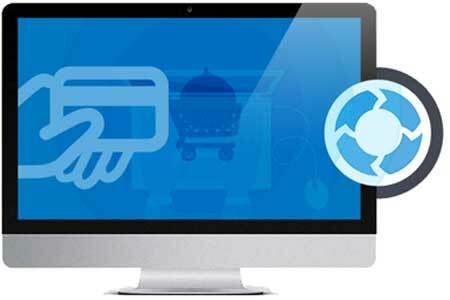 Using the Drupal Commerce plugin and thanks to Drupal LMS Integration you can join a powerful eCommerce shopping experience with your LMS. 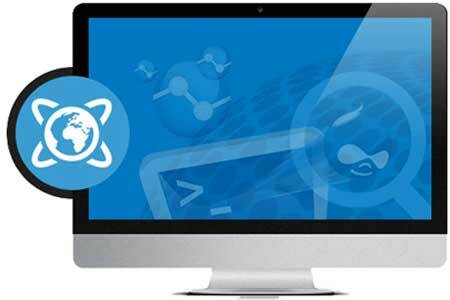 When a course is purchased through the Drupal Commerce plugin – whether it be for a an individual or bought for a group of learners – the necessary users are automatically enrolled and can begin using it at the moment the payment has been processed. 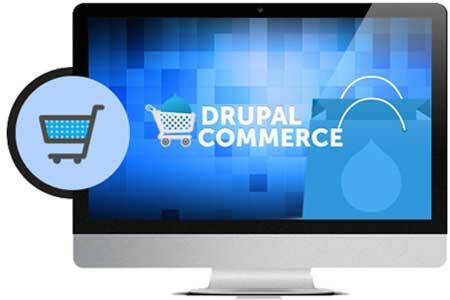 Drupal LMS integration with eCommerce also allows for packages of courses to bought if necessary. 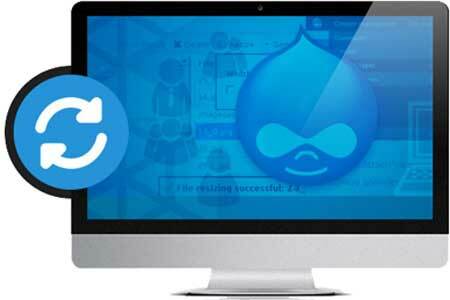 Drupal can be used as a portal for schools, an intranet or an eCommerce platform. 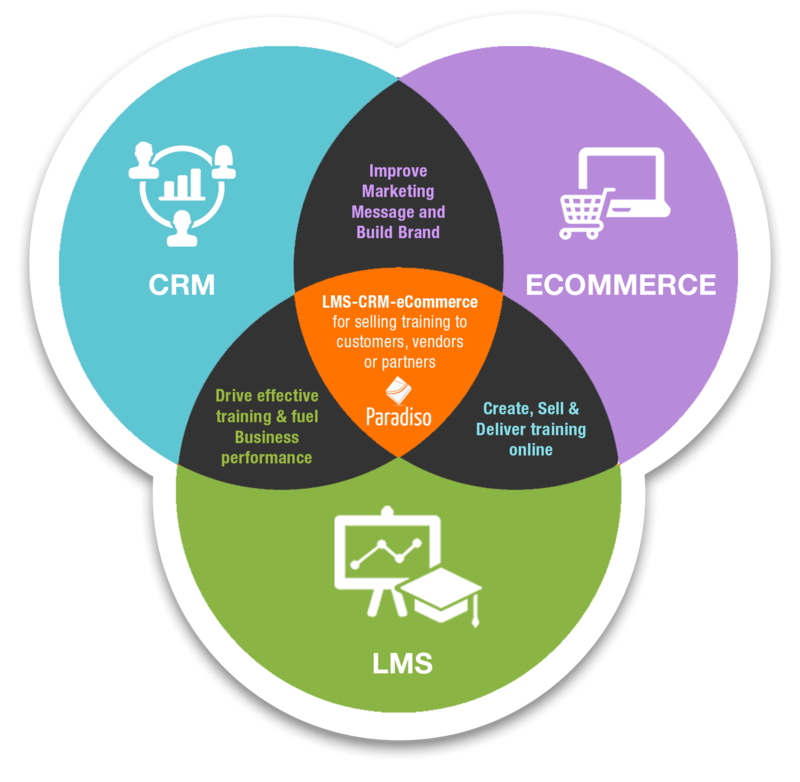 Thanks to Drupal LMS integration your LMS can work alongside this as an integrated elearning solution. The use of game dynamics to boost engagement and make learning fun and dynamic. 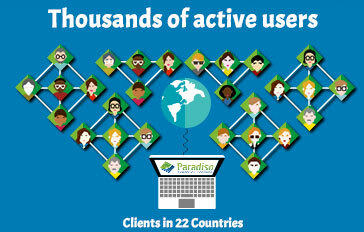 The new frontier of elearning! With Drupal LMS integration we bring communities together for collaboration as organizations recognize the power of learning through interaction. As with social learning, Mobile learning - or M Learning - is the future of elearning and means users can pick up their training wherever they left off, in whatever location and on whichever device they choose. 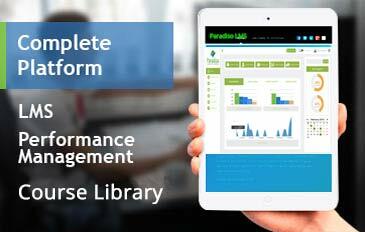 Gain insight into training using the Paradiso LMS Advanced Reporting Tool. 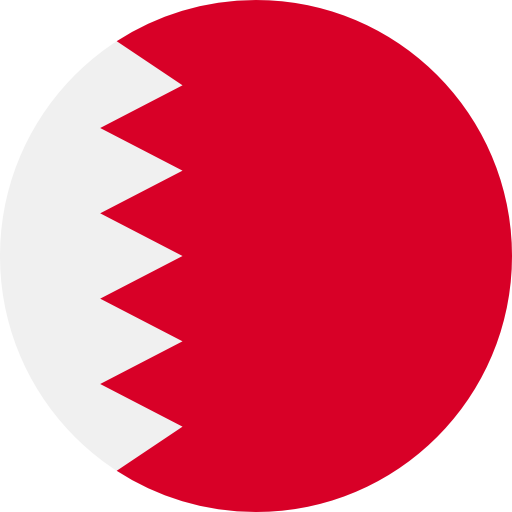 Analyze and track the performance of each learner and activity.